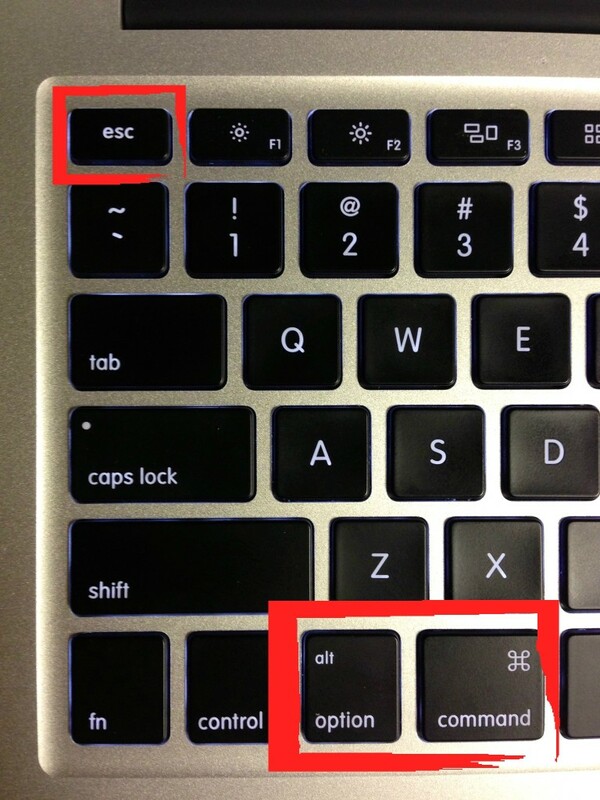 What are the keys for Control Alt Delete for a Mac (Keys for Ctrl Alt Del Mac)? 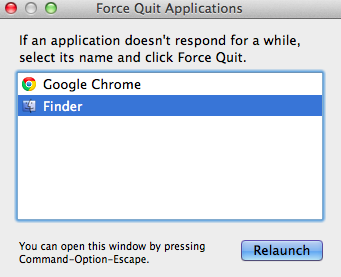 Option Command Escape will bring up the Force Quit menu. 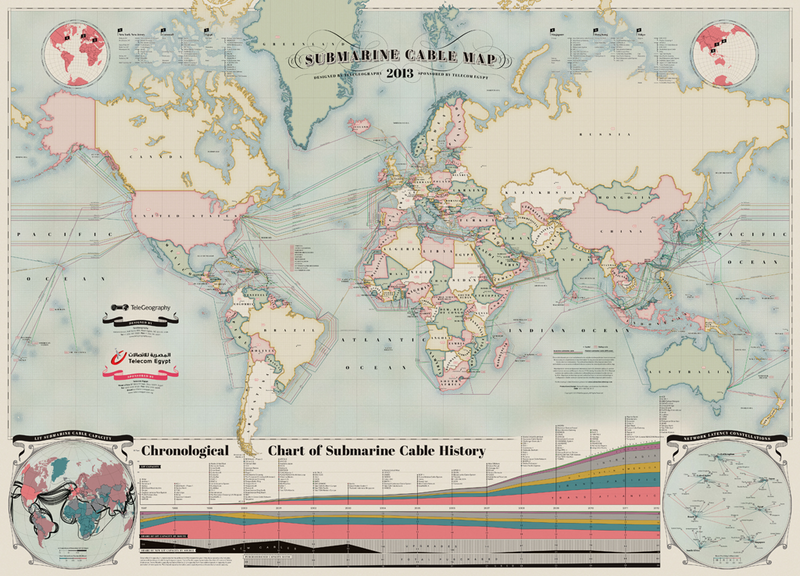 TeleGeography’s Submarine Cable Map 2013 shows the massive amount of submerged fiber optic cable which support the global internet architecture. The latest edition depicts 244 cable systems that are active or due to enter service by 2014. From this submarine cable chart it is clear there are still vast portions of the globe that are not afforded the broadband benefits which come with a terrestrial based internet connection. 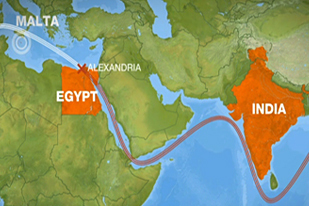 Combine this information with Akamai’s State of the Internet report and you start to see the planning and investment that true long-haul communication requires, via submarine cables, to affect major improvements in global network connectivity. The next time your network provider or technical network expert tells you what sounds like an “off the wall” reason for degraded network performance which is interupting your connection to the internet you might want to cut the individual some slack and point them toward the submarine cable map. It might have been caused by some lazy mariner anchoring where they shouldn’t and breaking a submerged cable. 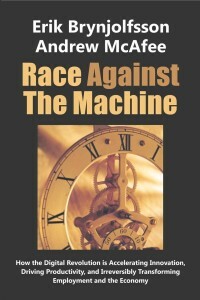 What do you believe is possible if there were deeper and faster internet penetration to the areas without submarine cables?